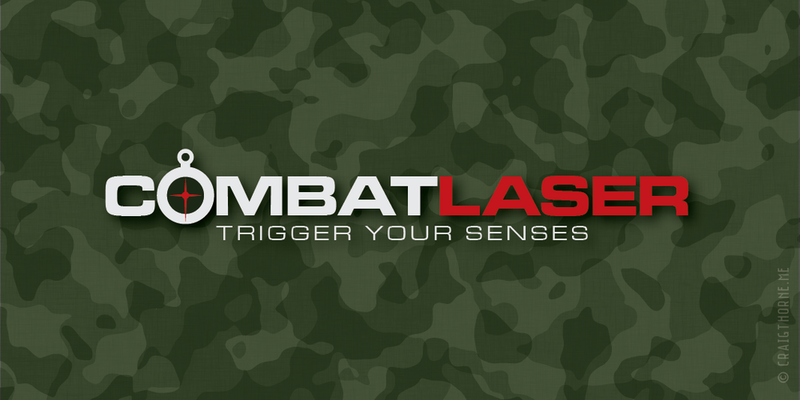 A laser skirmish logo for 'Combat Laser'. I helped develop both the name and tag-line to focus on having a modern military feel. Older PostYou are Unique... just like everyone else!